At the beginning of 2016, the new measurement standards – outlined in the RICS Property Measurement (1st Edition) May 2015 – came into effect. 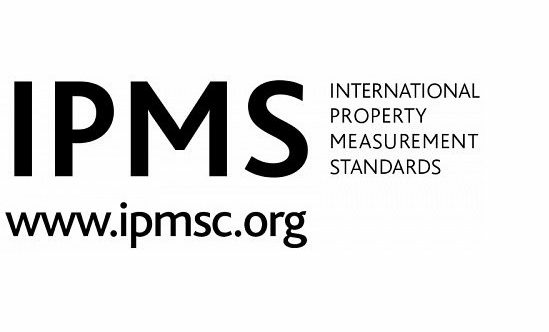 For the first time they incorporated International Property Measurement Standards (IPMS), marking a determined shift towards the globalisation of measuring standards, in order to cement consistency and transparency in measurements worldwide. Every member of RICS must make sure to adhere to the new guidelines unless specifically instructed otherwise by a client. However, it is recommended to continue measuring in line with the RICS Code of Measuring until IPMS becomes standard market practice. One of the major differences in the new measuring policy is that offices will now be measured in Gross Internal Area (GIA) as opposed to (NIA). The RICS Code of Measuring Practice 2007 is included in the RICS Property Measurement Professional Statement, and is still a best practice document for all property types, with the exception of offices.